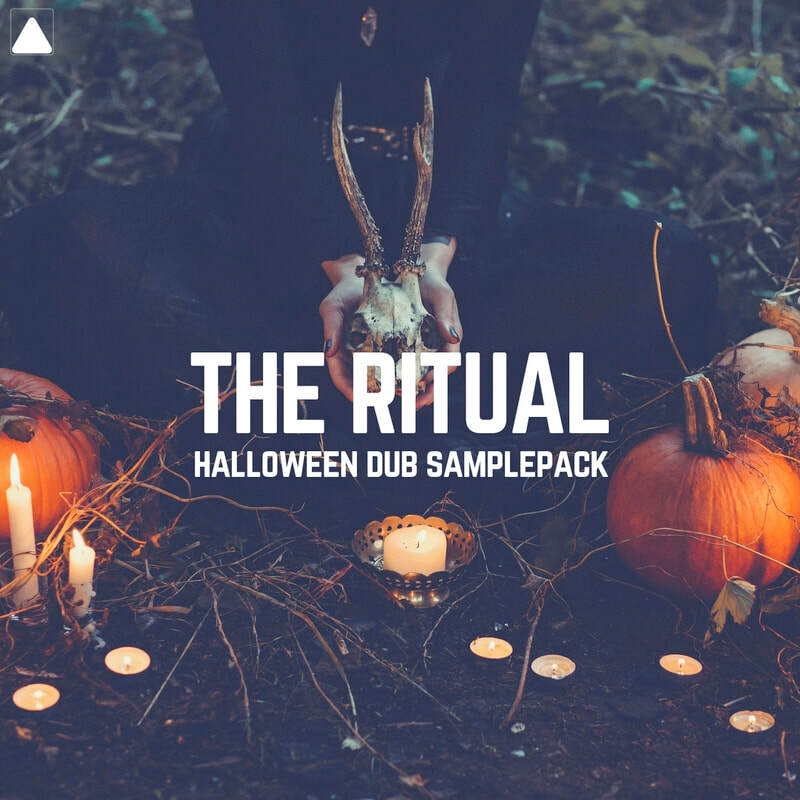 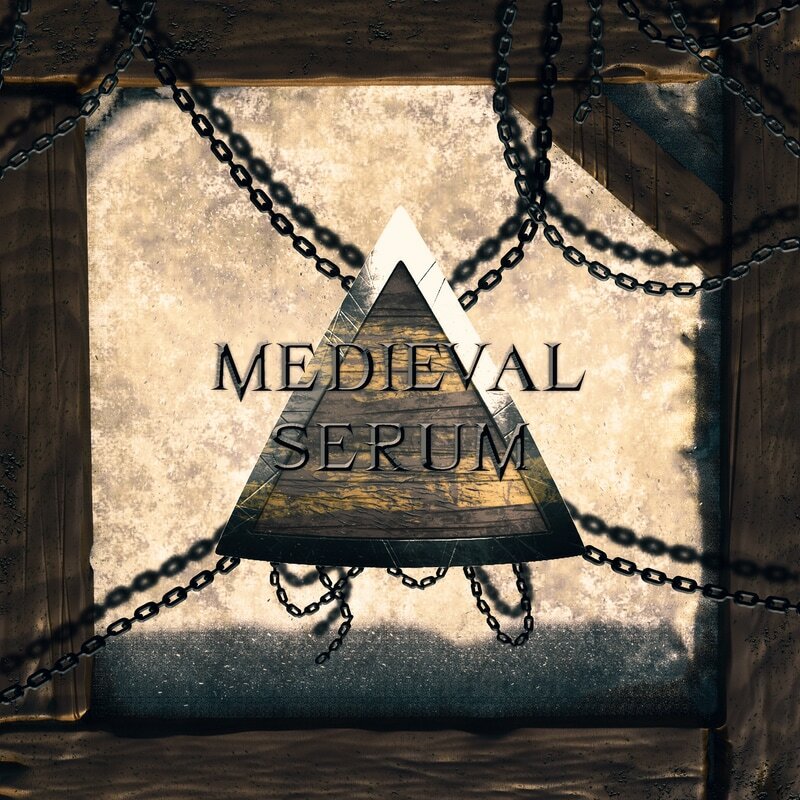 Raw percussions, drums, FX, vocals and more! 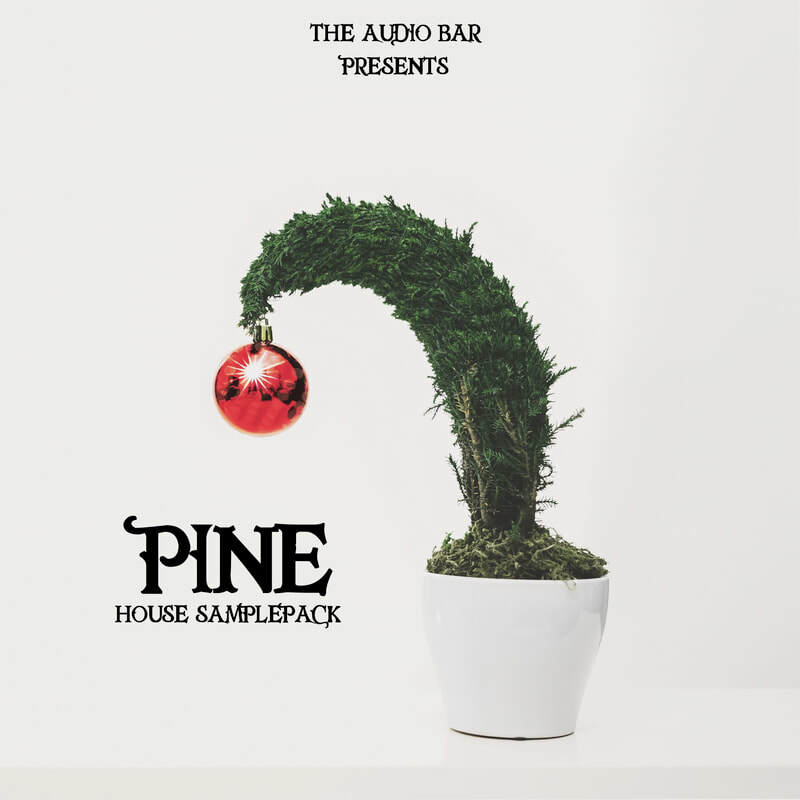 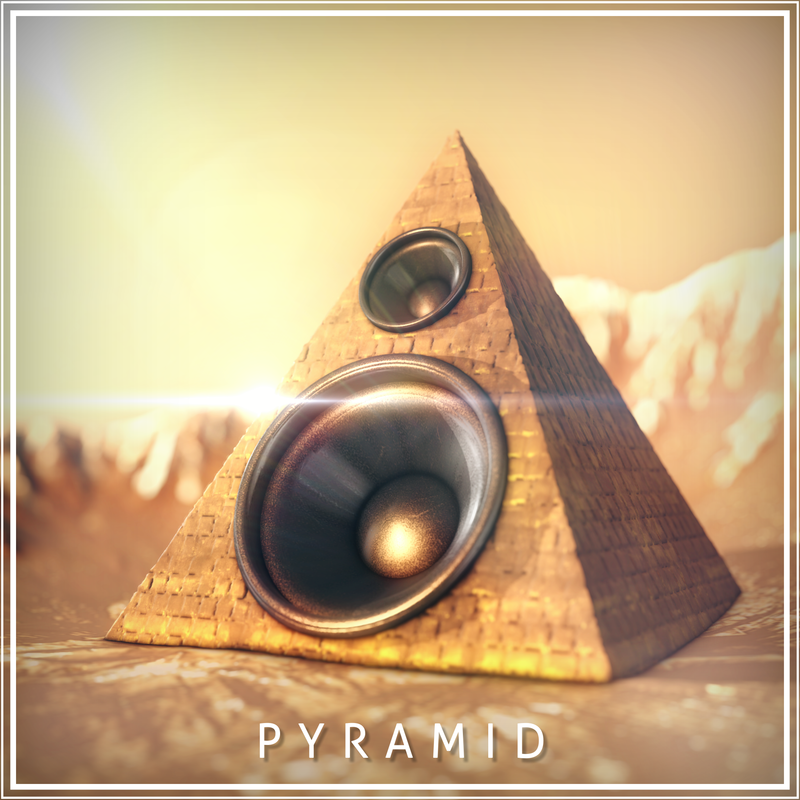 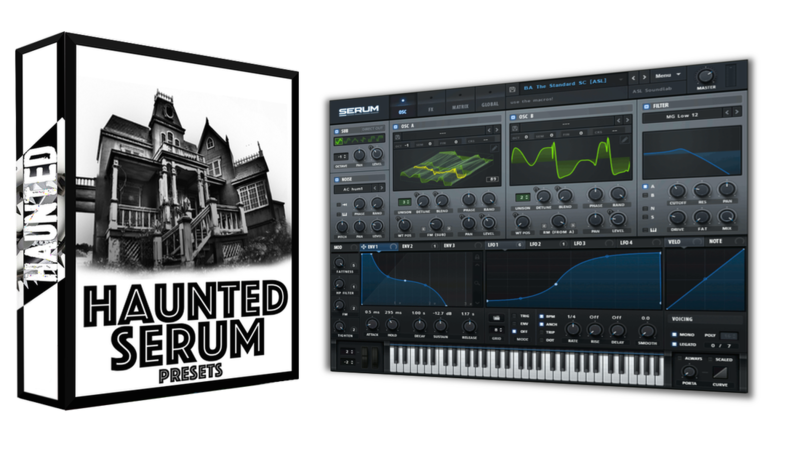 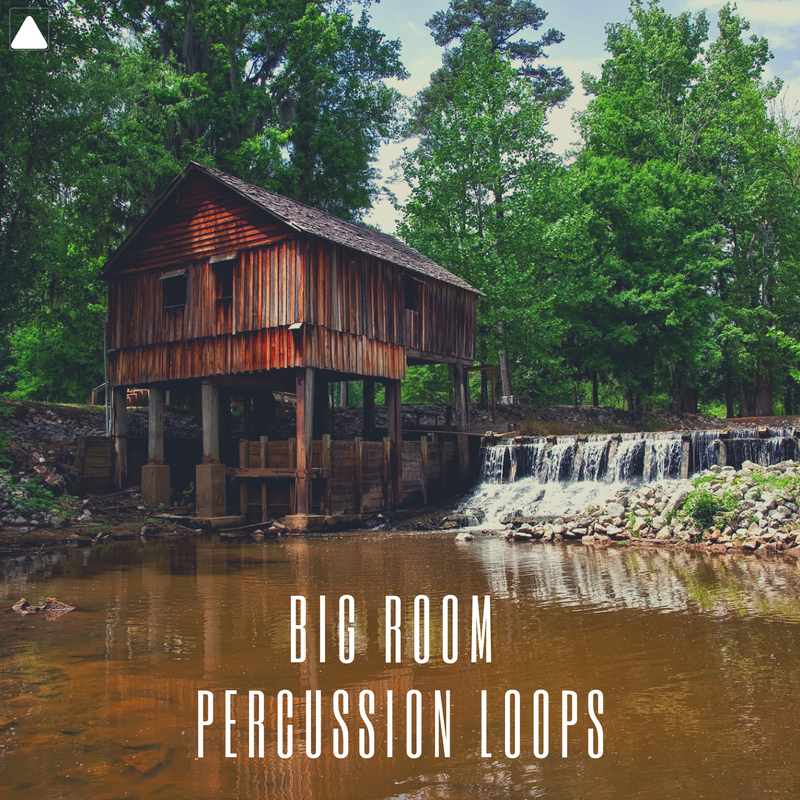 Including vocal recordings, raw and processed drum hits, fresh FX samples, and many more! 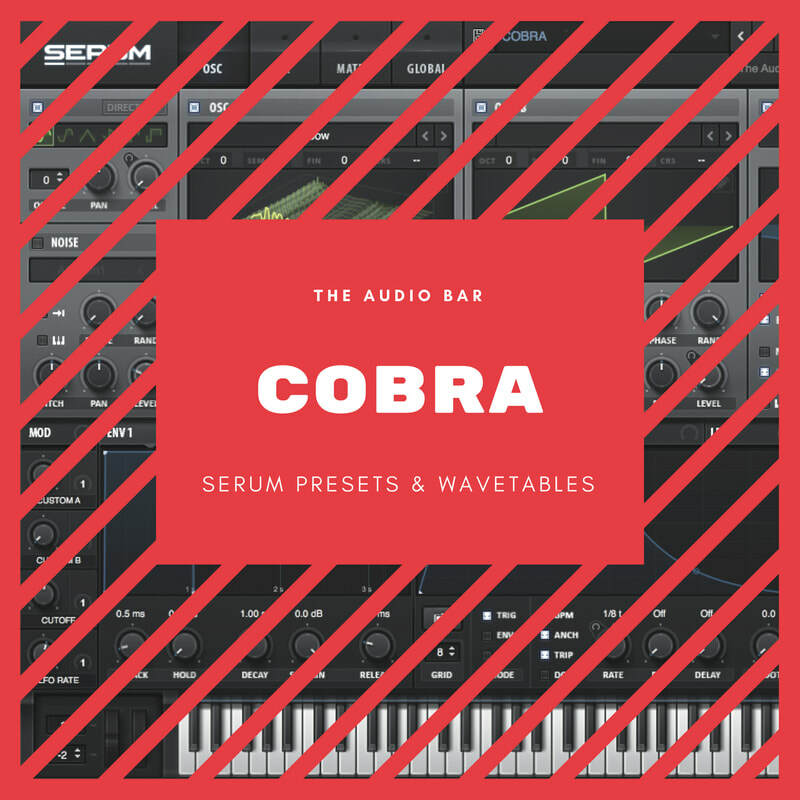 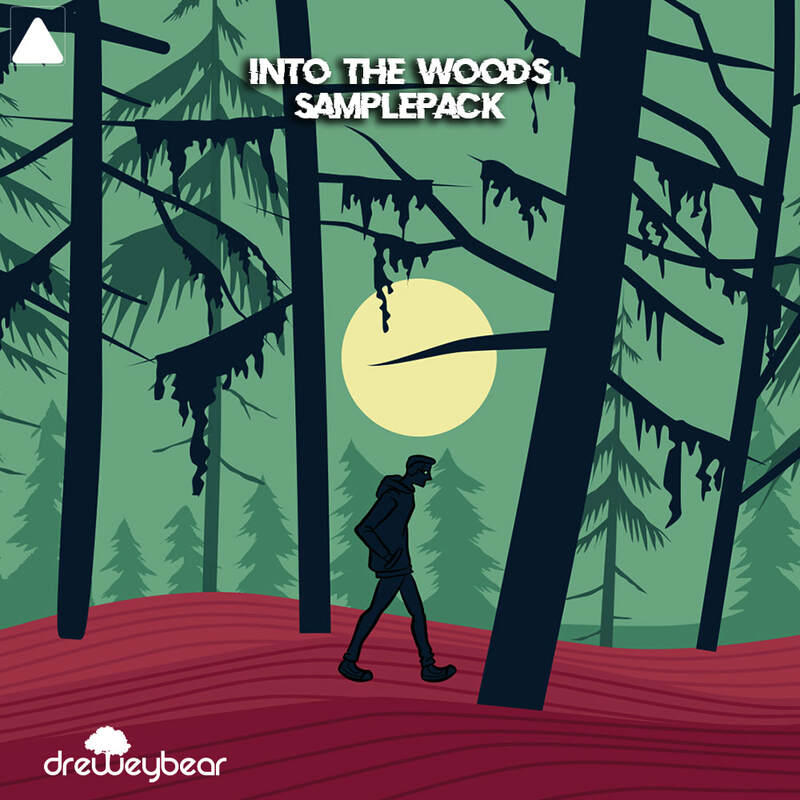 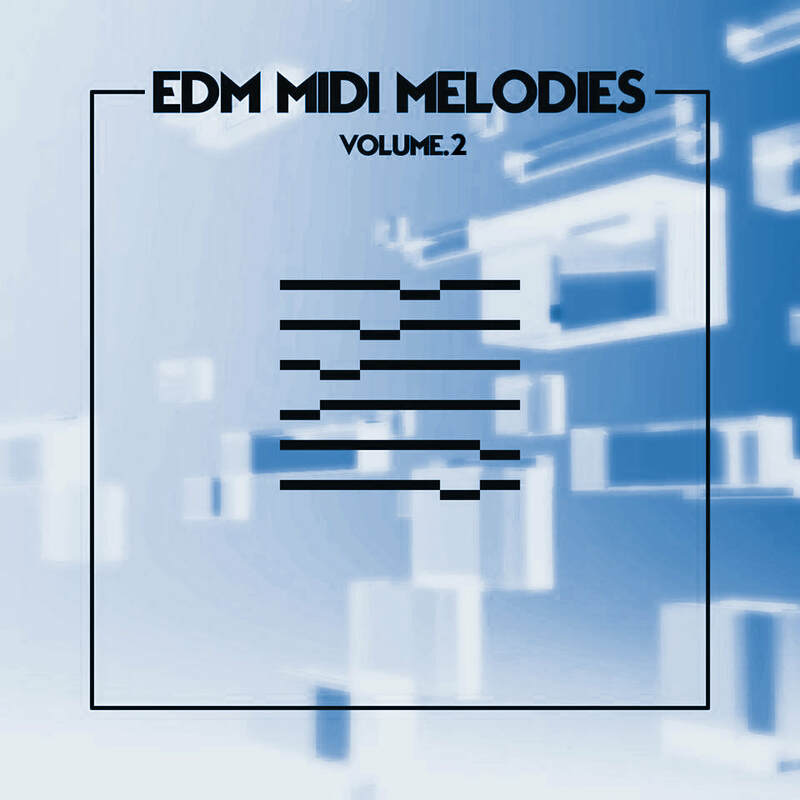 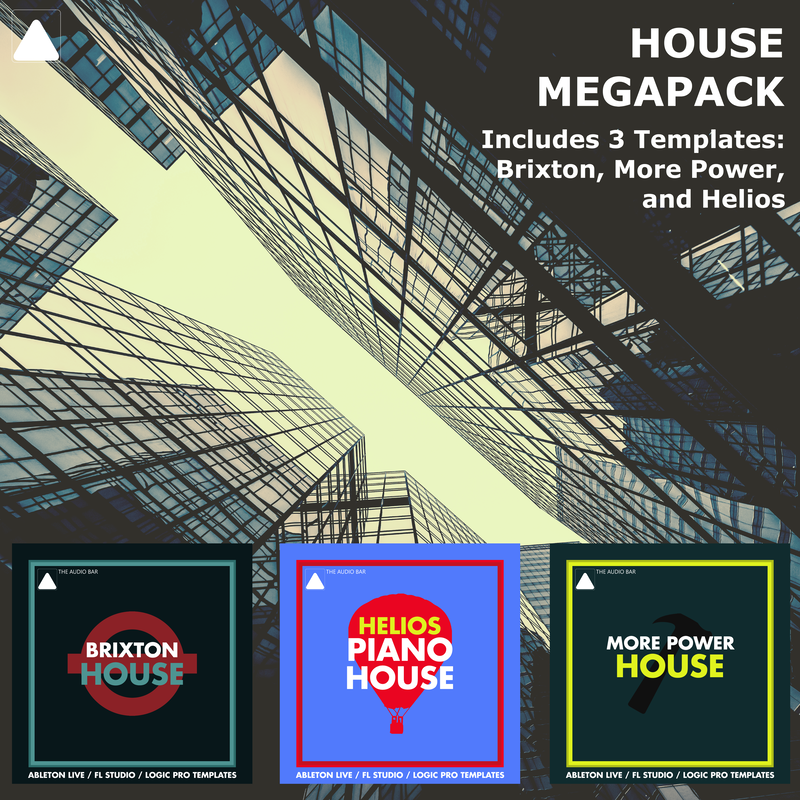 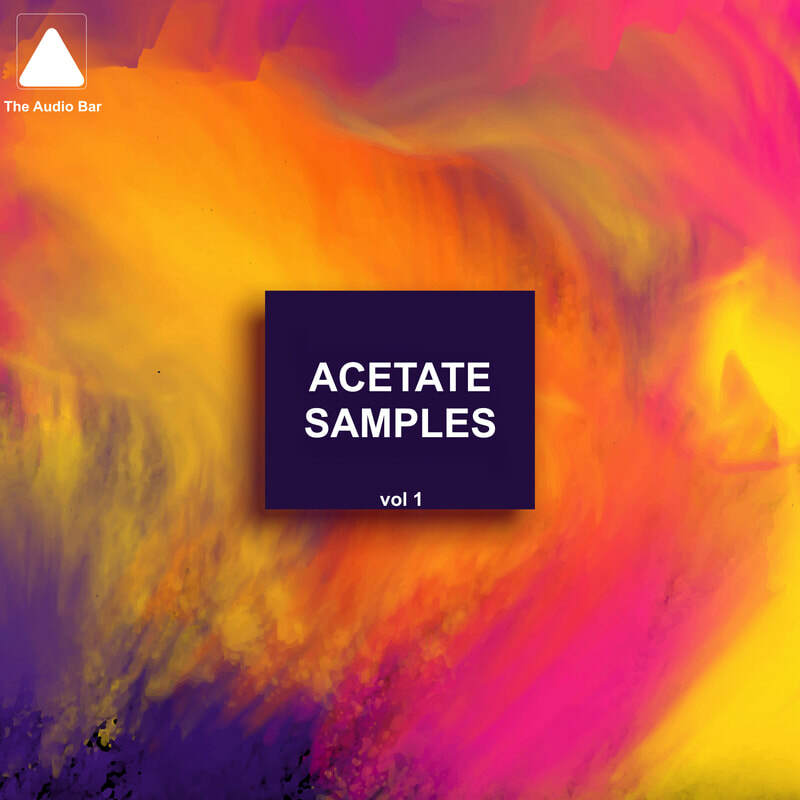 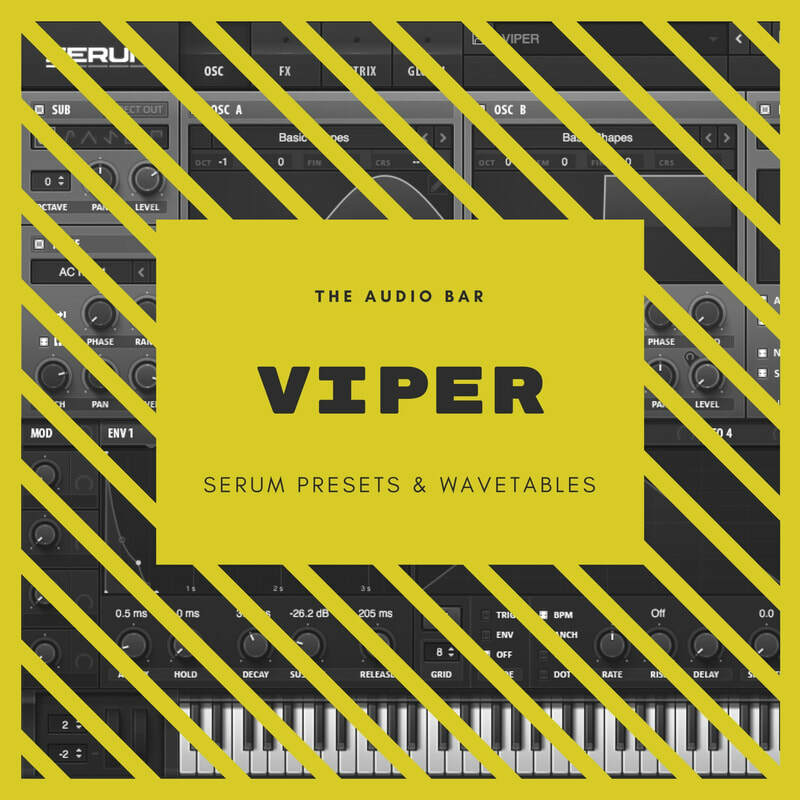 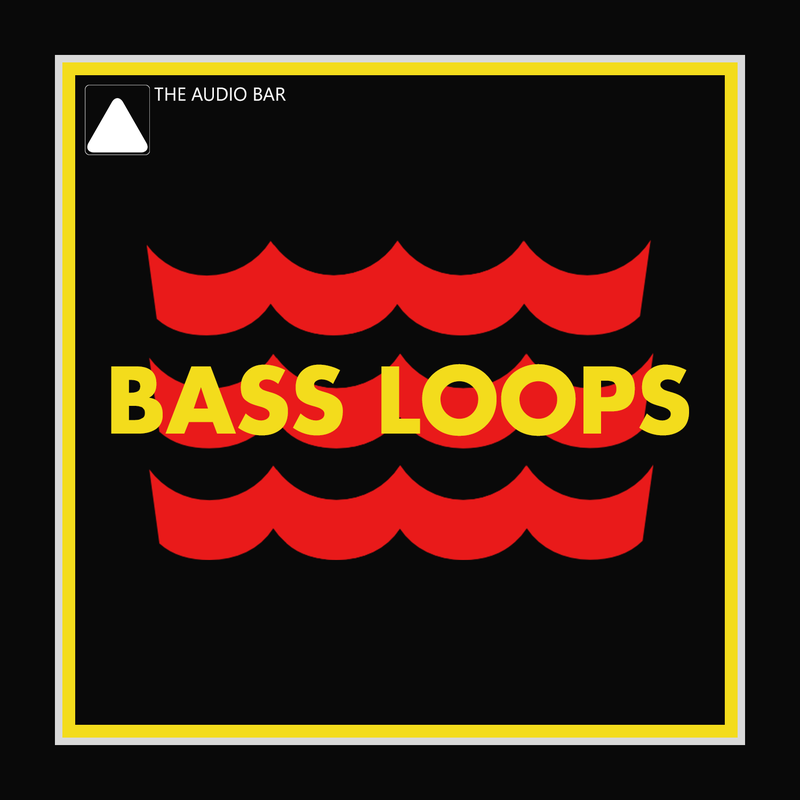 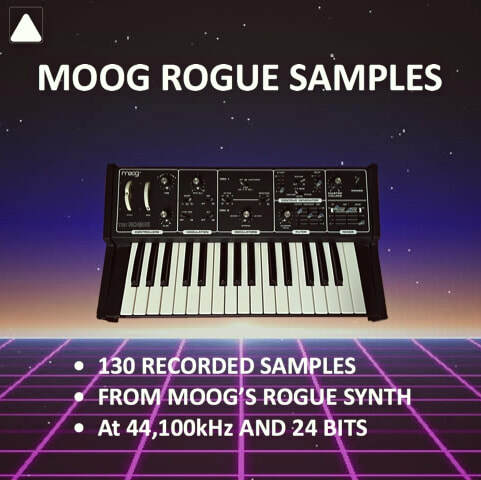 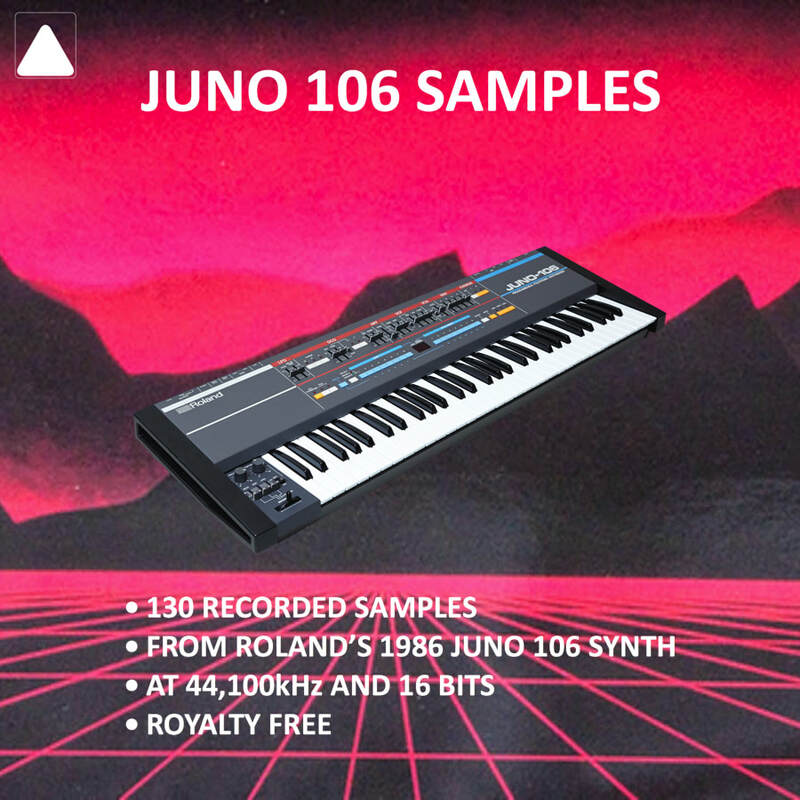 Including MIDI Files, key-labelled Kicks, Upfilters, Drum Loops, One Shots and many more! 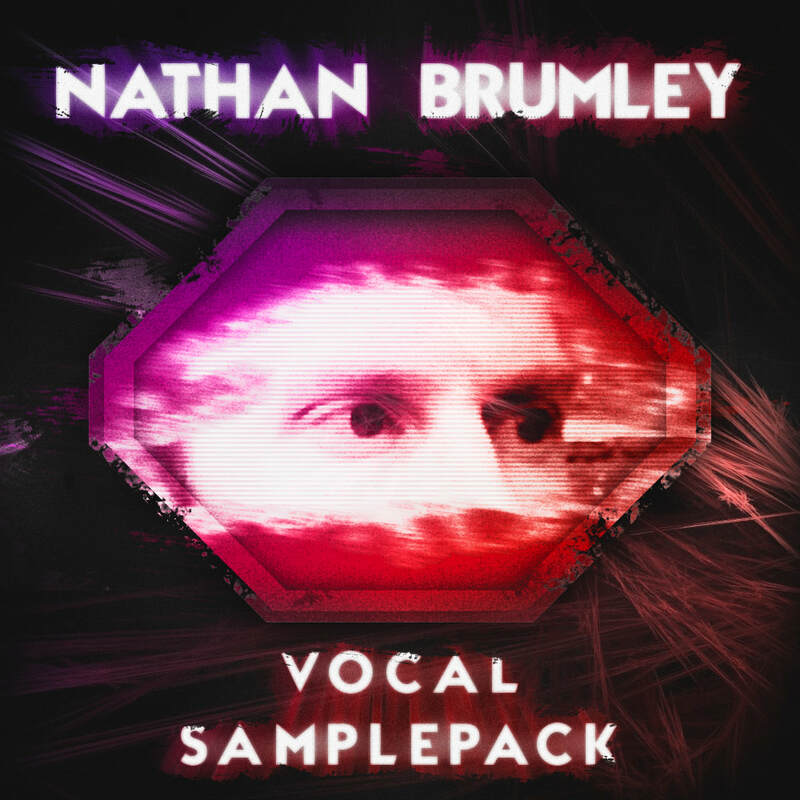 Including Vocal Recordings, Guitar and Tonal Loops, Percussion Samples, and many more! 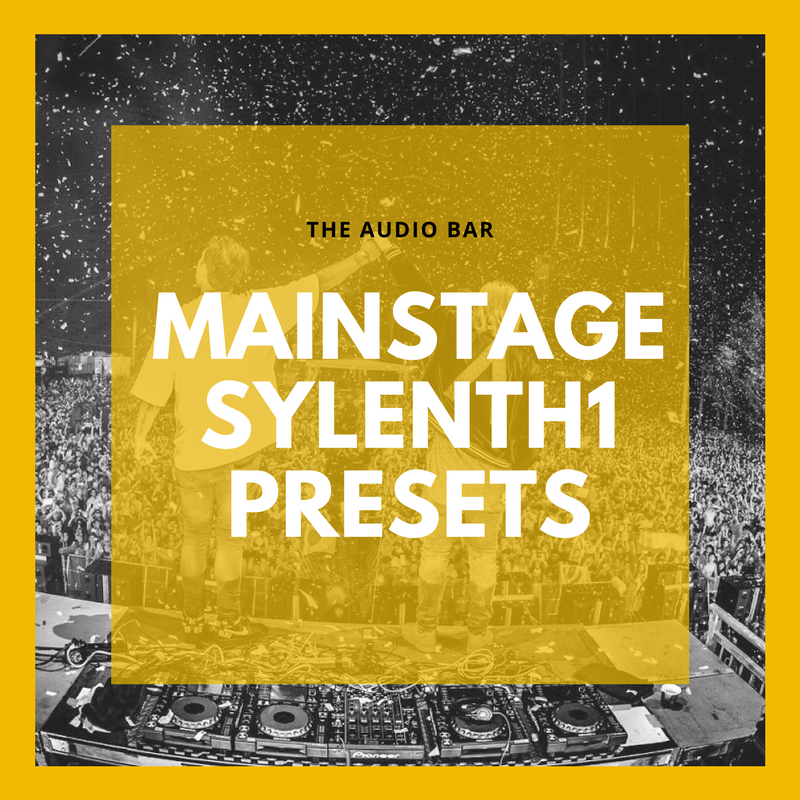 Featured with Revealed Recordings, NCS, Spinnin, Kevu, Olly James, Waysons, LUMBERJACK and more! 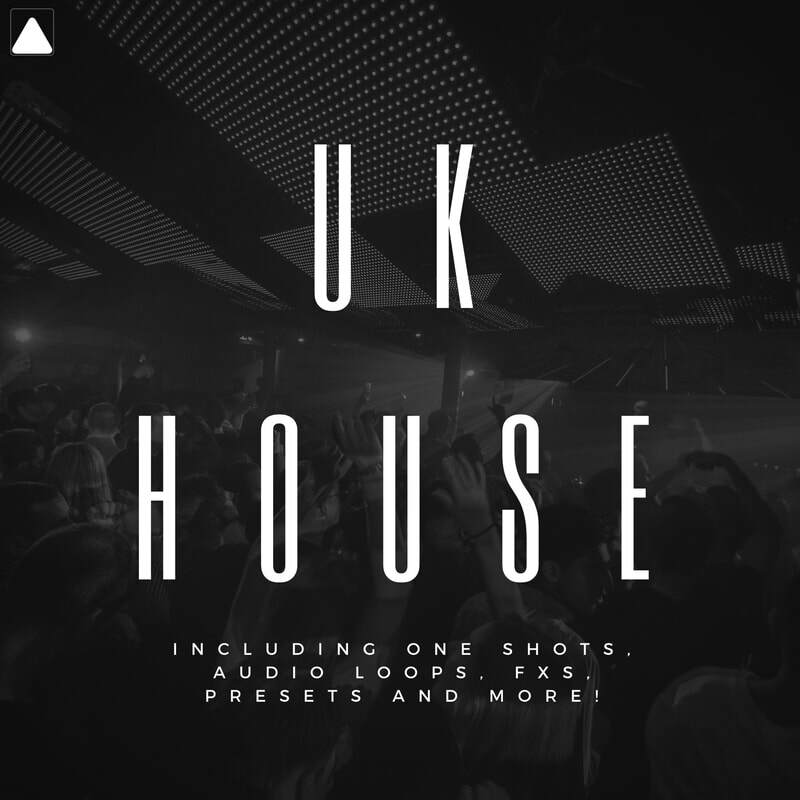 Over 1GB, with +300 Files, Loops, One-Shots and more! 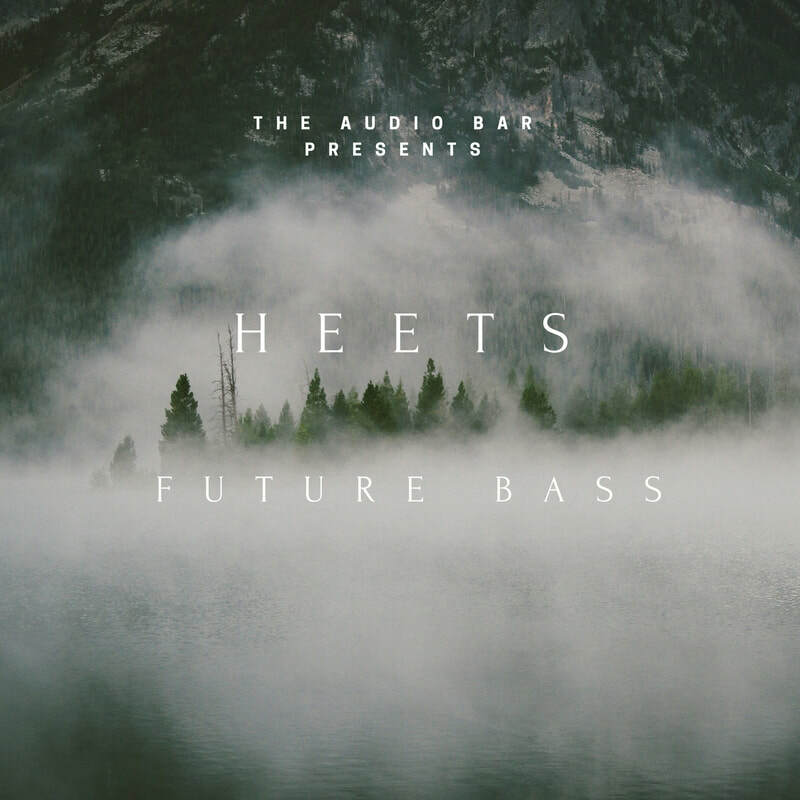 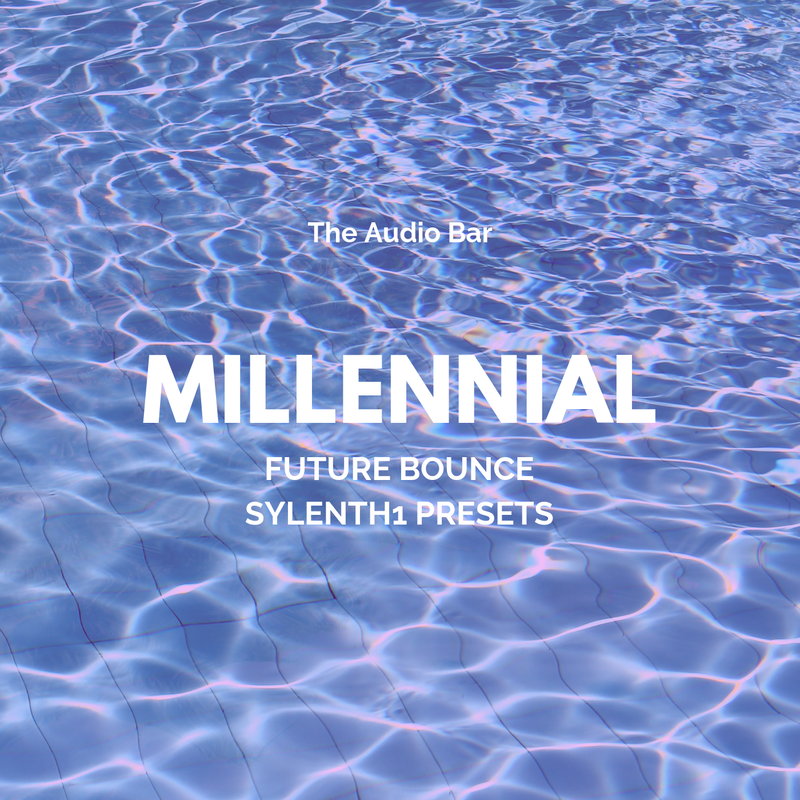 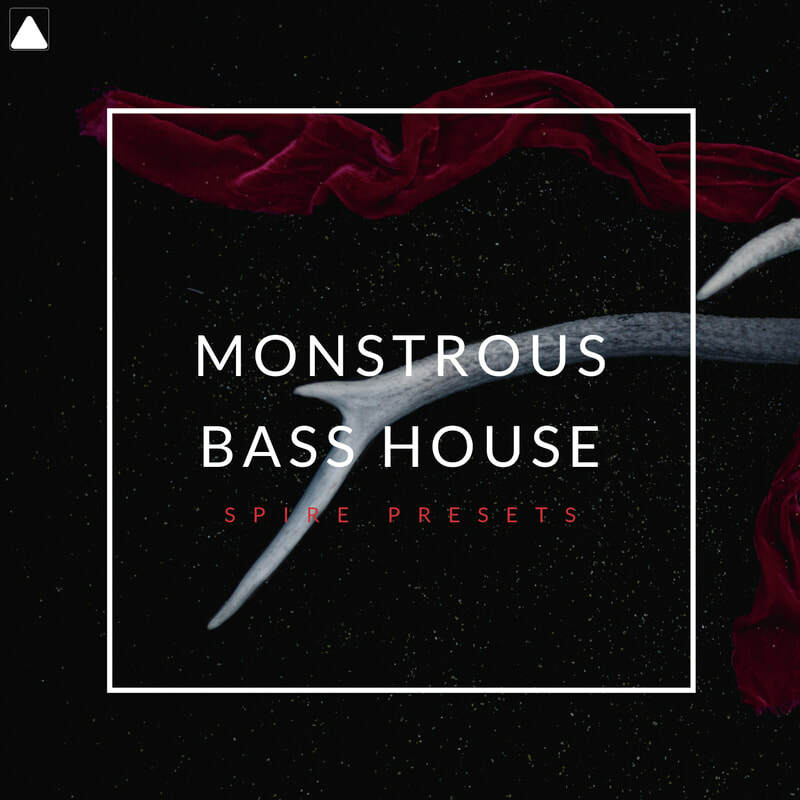 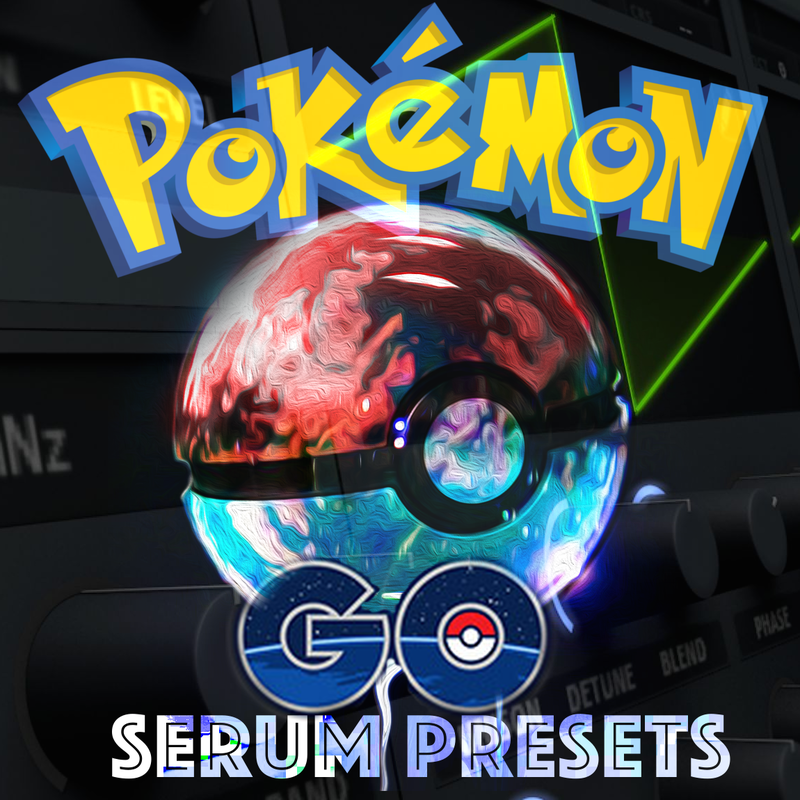 +500MB of Loops, Presets, MIDIs, Vocals and more! 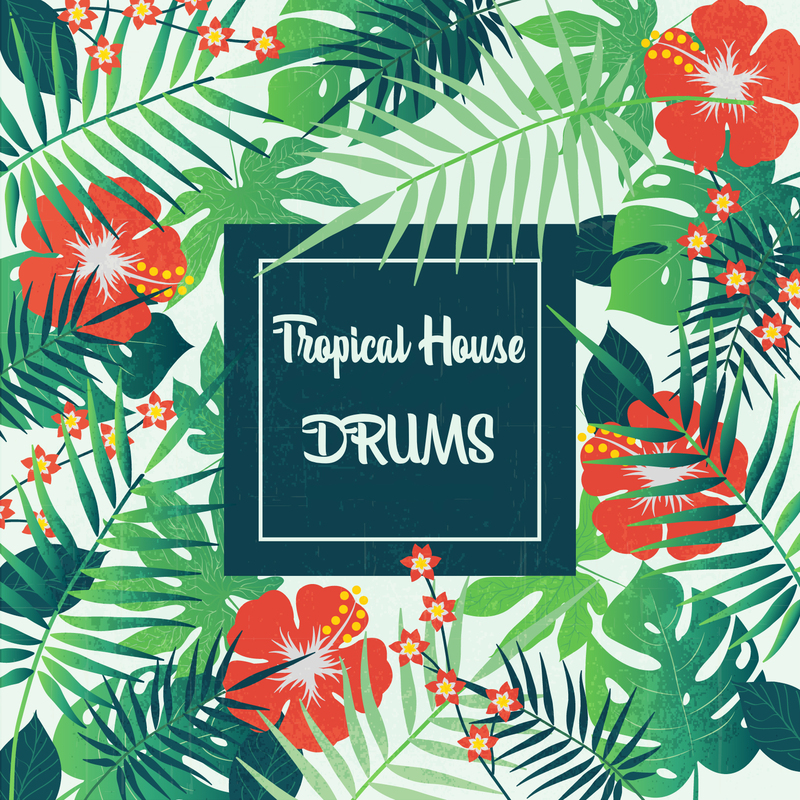 Inspired by the producers of this blooming genre such as Jack U, DJ Snake, Major Lazer, Martin Garrix and others. 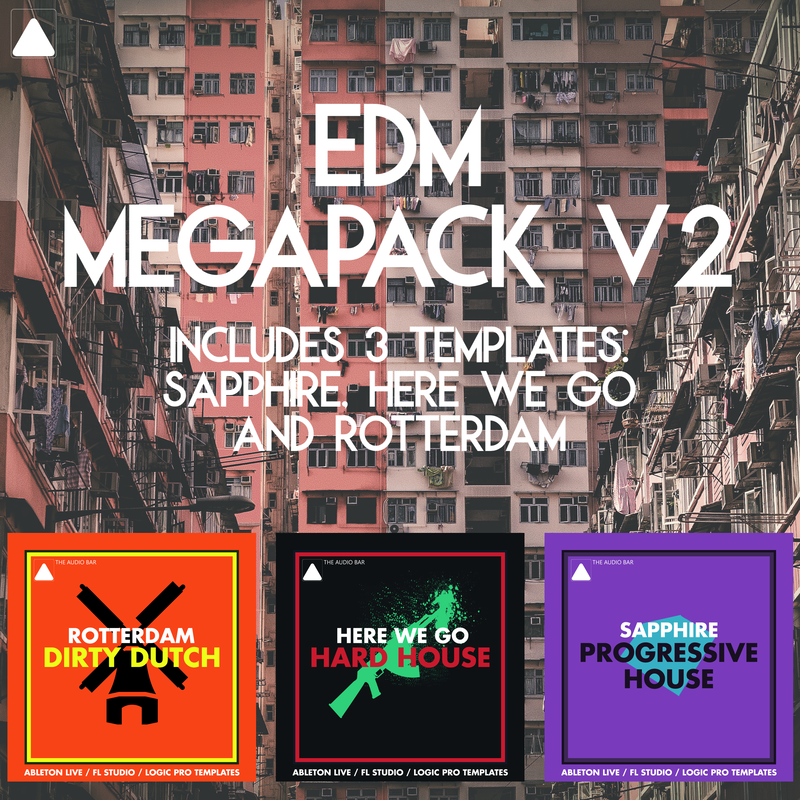 Inspired by people like Diplo, Getter, Pegboard Nerds, Borgore, Dillon Francis and more! 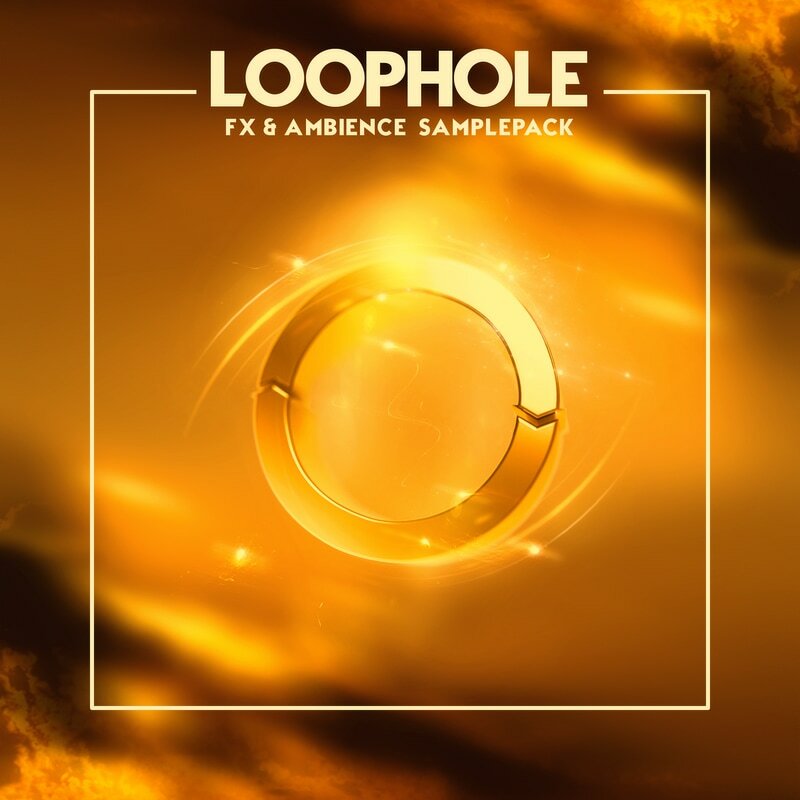 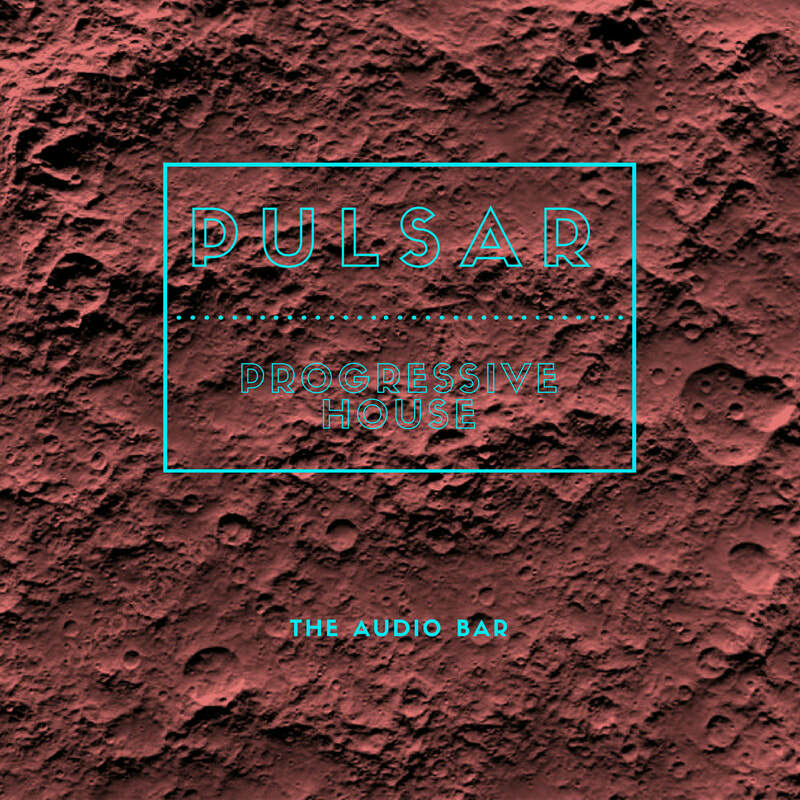 Supported by FractaLL, Holl & Rush and more! 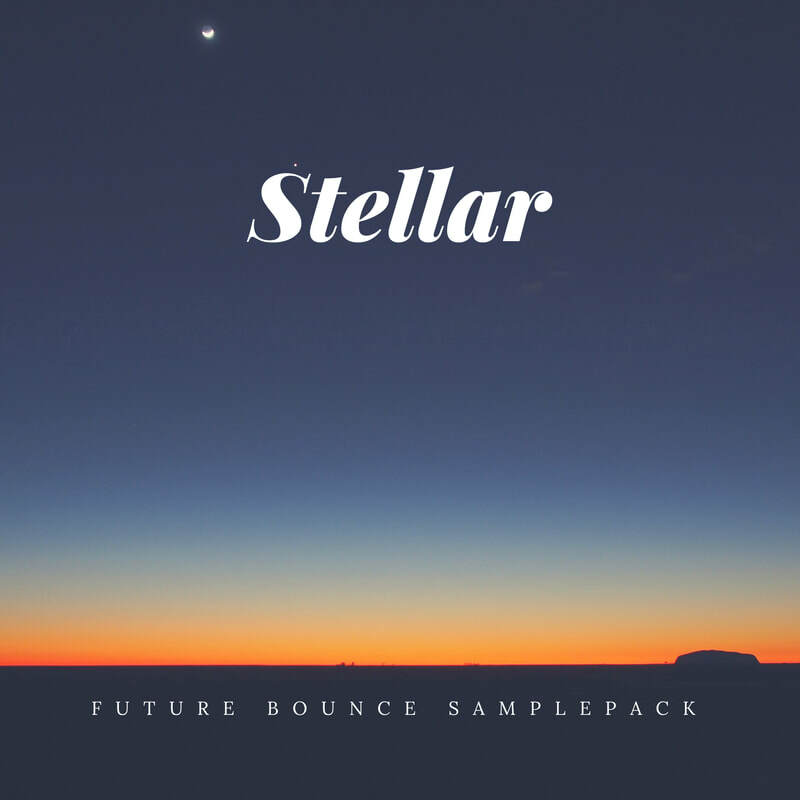 Inspired by San Holo, Jack U, The Chainsmokers, and Marshmallow amongst others! 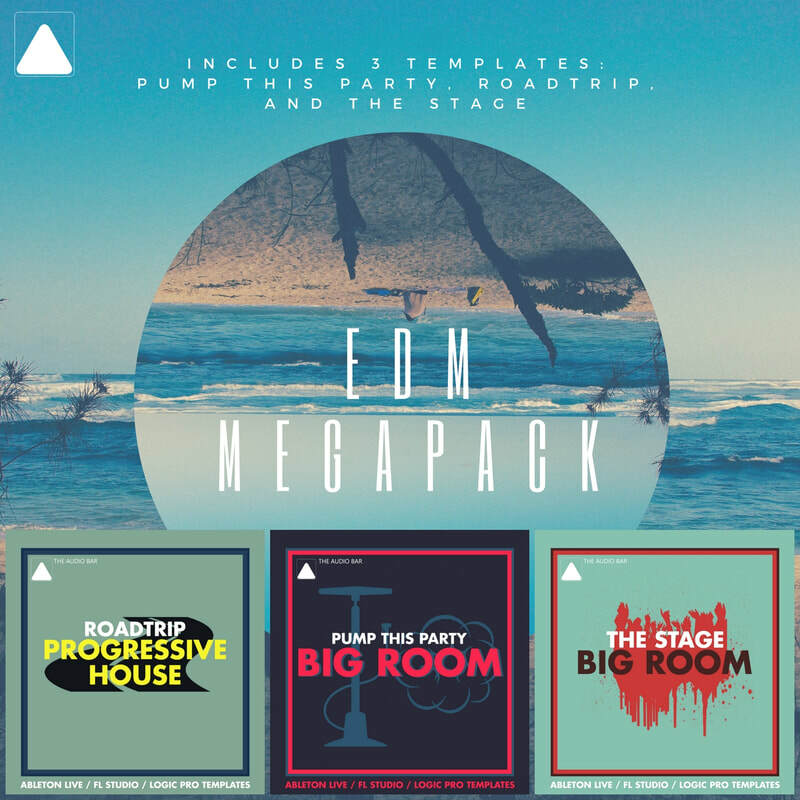 Supported by producers like Adventure Club, Holl & Rush, Jack Novak and many more! 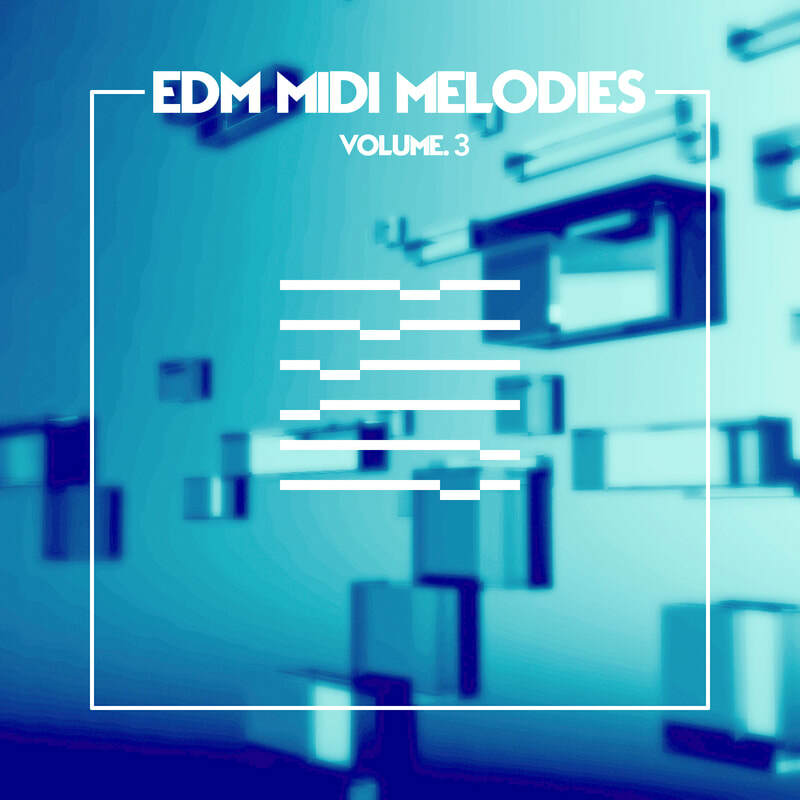 Influenced by Deorro, Reece Low, Krunk!, Will Sparks, Timmy Trumpet, MAKJ, Bombs Away and more! 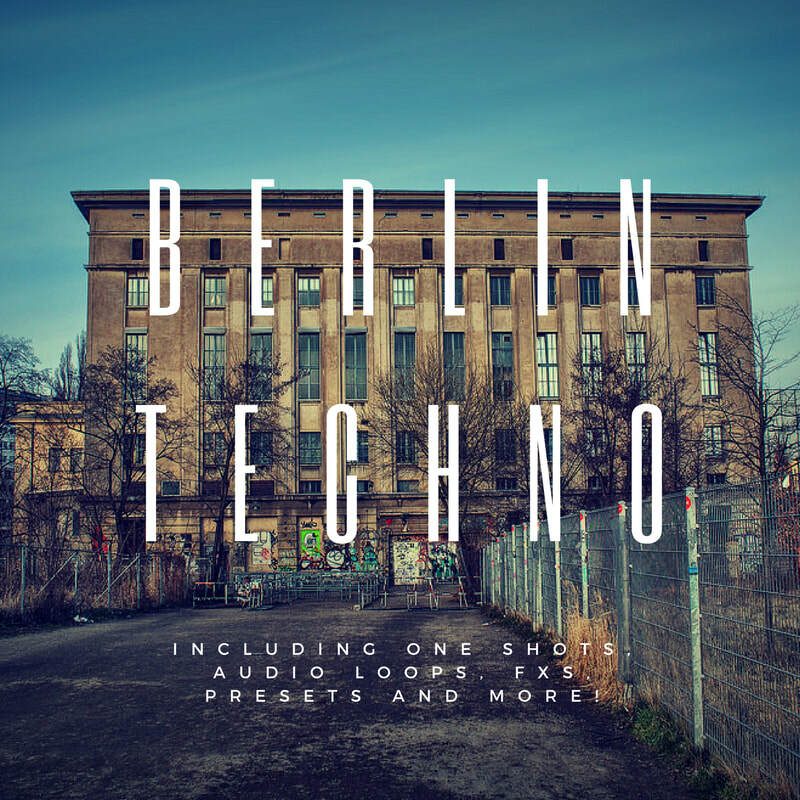 Recognised by names like Anthony Rother, Detlef, Kolsch, Dennis Cruz and more! 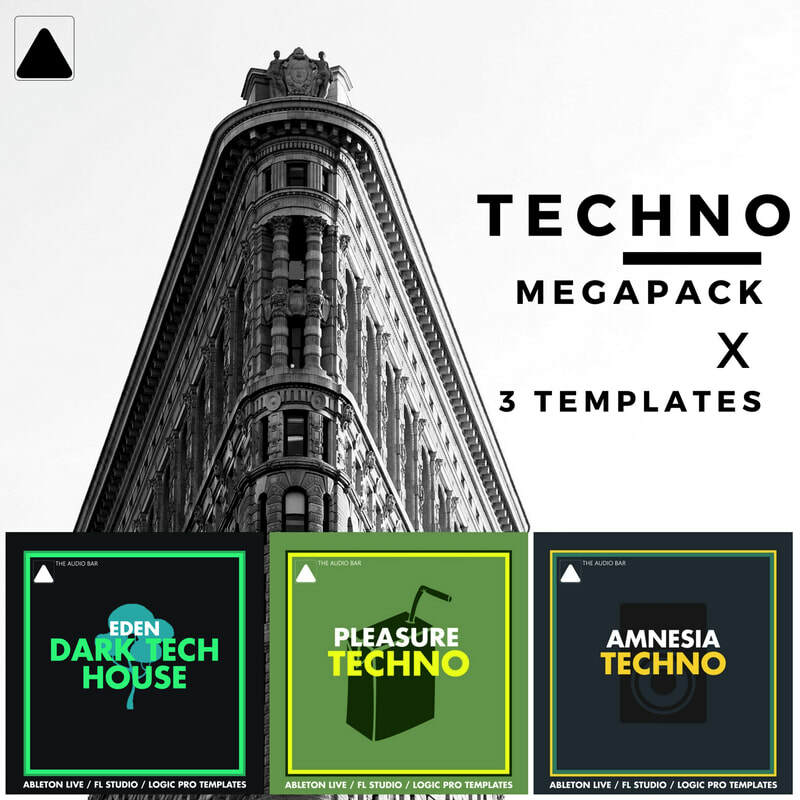 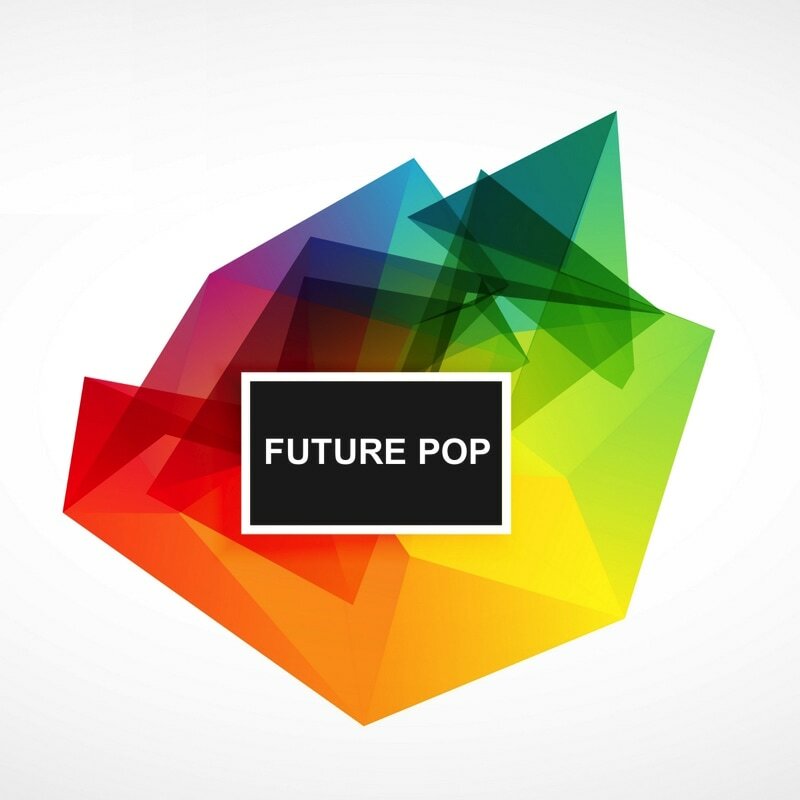 Influenced by artists like R3hab, Hardwell, Thomas Newson, Dyro, Quintino and more! 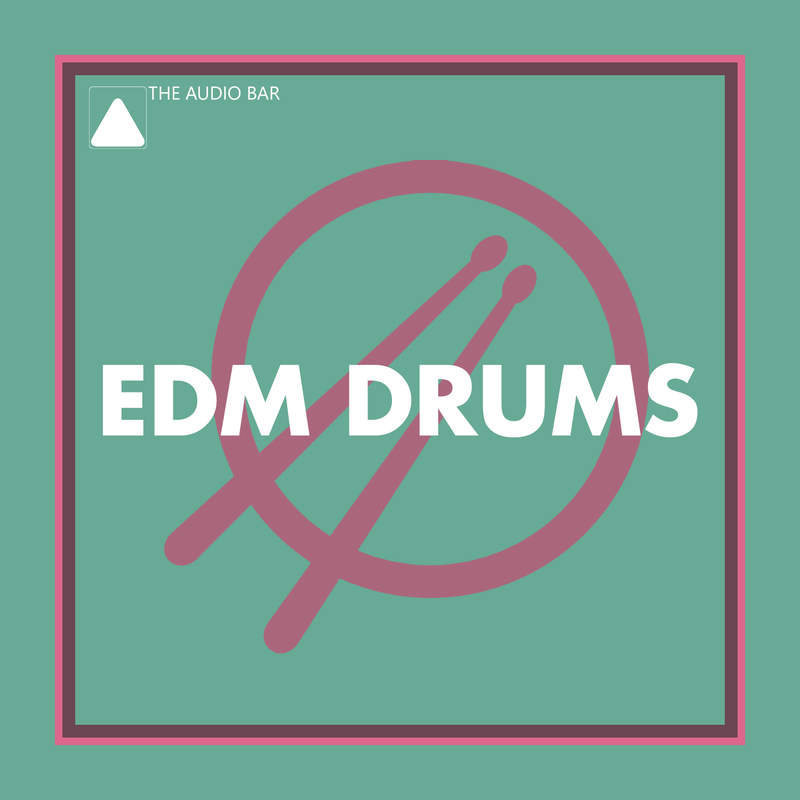 Influenced by artists like Carnage, Diplo, Marshmello, AntiSerum, UZ and more! 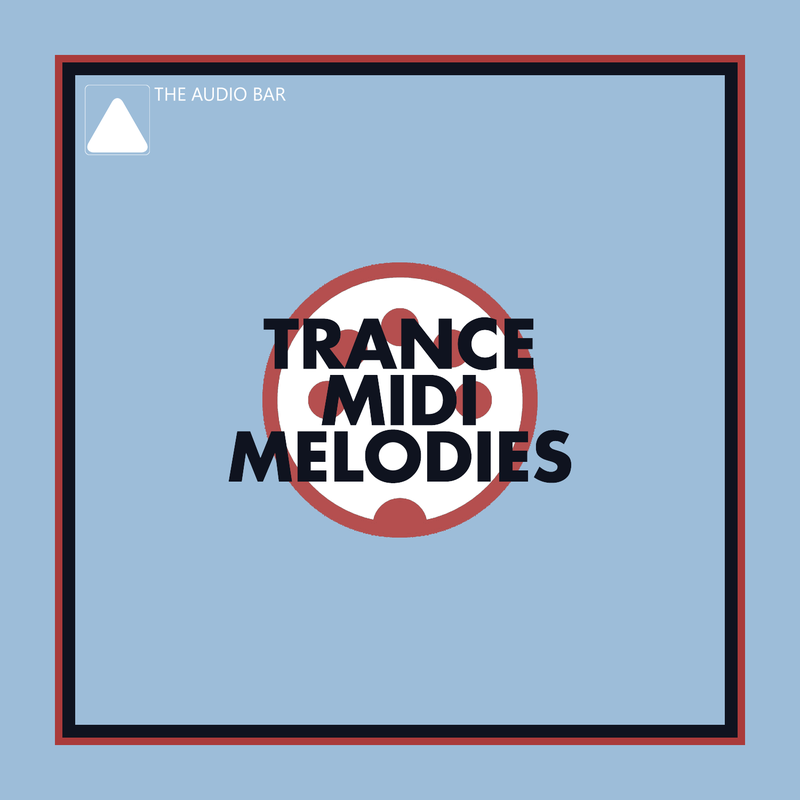 Influenced by artists like Armin Van Buuren, Ferry Corsten, Tiesto and more! 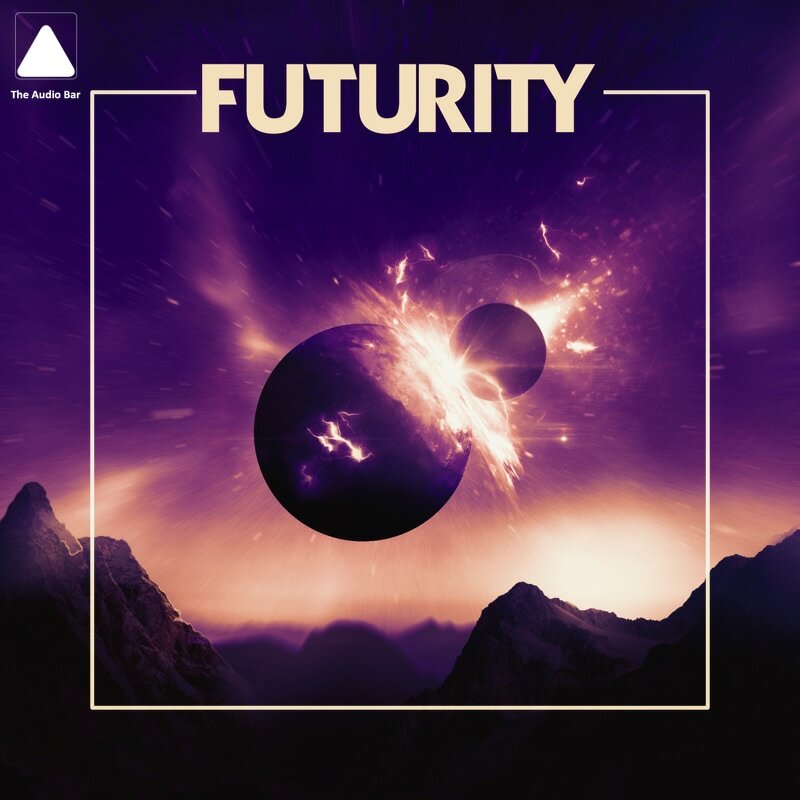 Supported by Ryder, Hedegaard, Filous, and more! 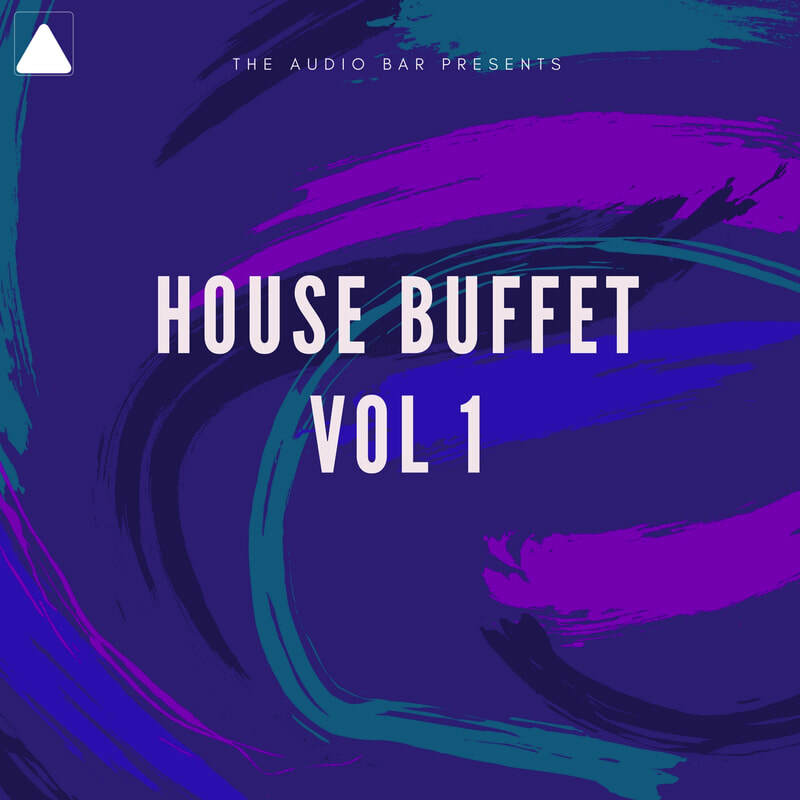 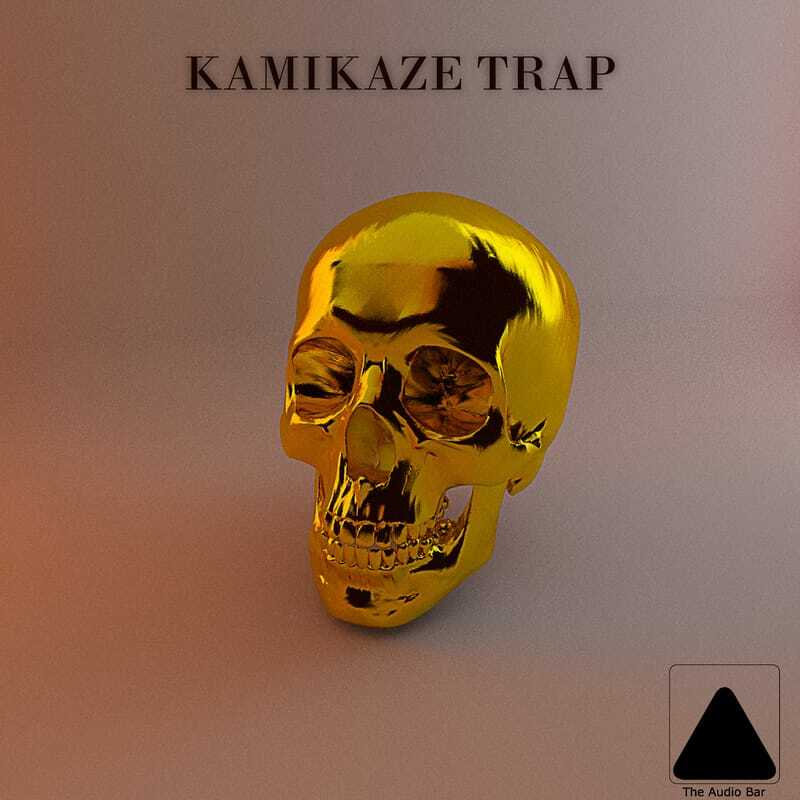 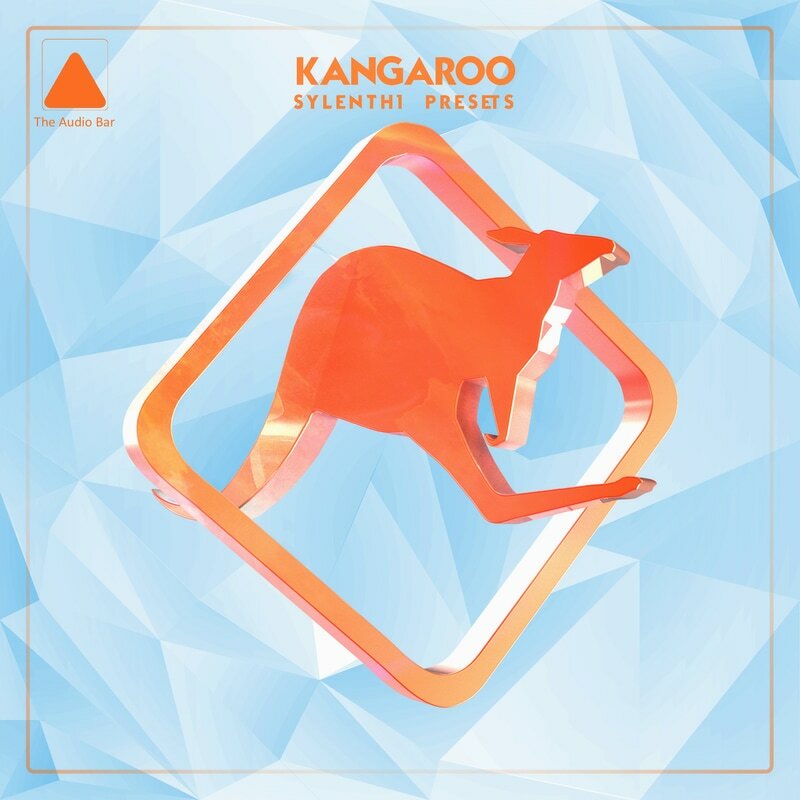 Supported by Getter, Rusko, Torro Torro, and more! 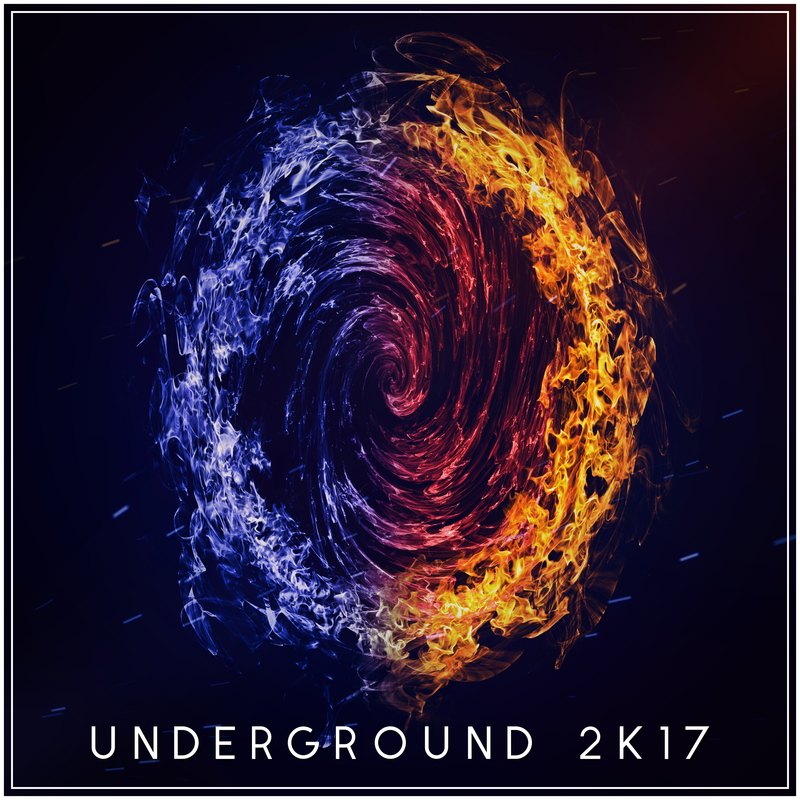 Supported by Autoerotique, Marshmello, and more! 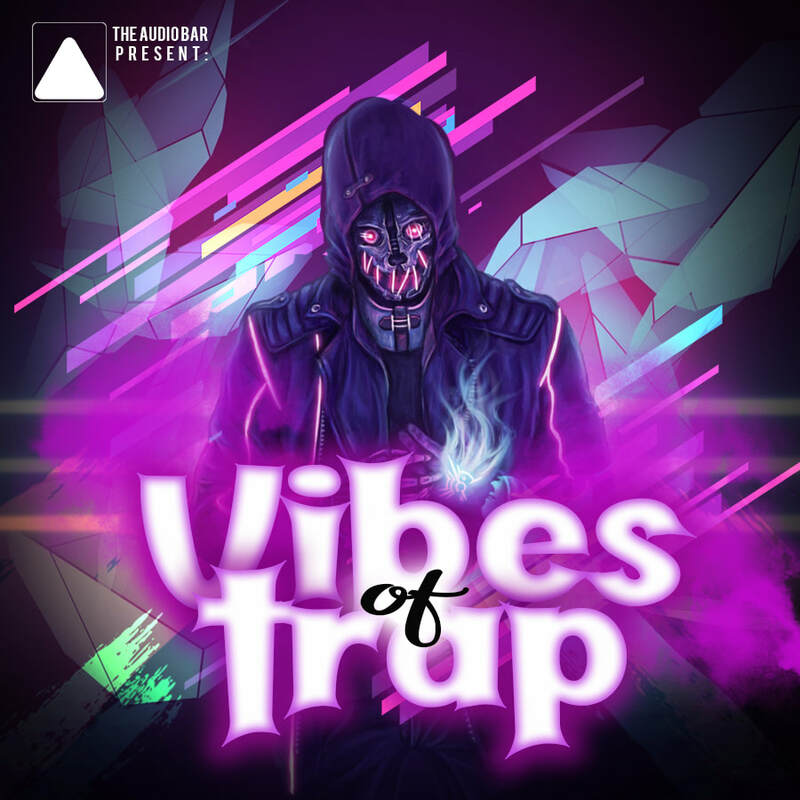 Supported by DJs from Mars, Dyro, and more!